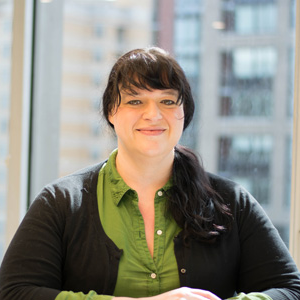 Diana Bates joined America Rising in 2015 as a senior analyst and currently serves as Deputy Director of Special Projects. Before coming to America Rising, Diana had more than a dozen years of experience in Michigan politics. Most recently, Diana served as the communications and research director for the Michigan Republican Party. She also worked for the Michigan legislature and on campaigns around the state. Diana earned a bachelor’s degree in politics and journalism from Central Michigan University, and she holds an MBA in marketing at Wayne State University.